As expected, Samsung has officially launched the Galaxy S9 and S9+ today in India, and it is quite interesting to see the company launching its phones in India just about a week after the global launch. In the past, we have seen Samsung’s flagships making their way to the Indian market about a month after the global announcement. Anyways, as the S9 and S9+ are now official in India, here is everything you need to know about the pricing and the availability. The Galaxy S9 starts at Rs. 57,900 for the 64GB variant and Rs. 65,900 for the 256GB variant. Yes, the 128GB variant is not coming for the Indian market. Talking about the pricing of the S9+, the 64GB variant is priced at Rs. 64,900 whereas the 256GB variant at Rs. 72,900. The Galaxy S9 packs a 5.8-inch Quad-HD Super AMOLED display and is powered by an Exynos 9810 along with 4GB RAM and 64/256GB ROM. There is a single 12MP rear camera with a variable aperture that can change from f/1.5 and f/2.4. Under the hood, the phone packs a 3,000Ah battery with fast charging and wireless charging. 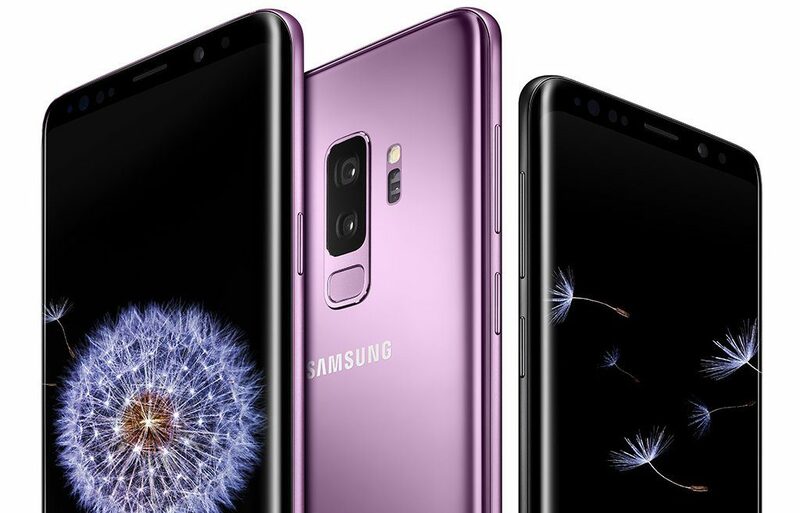 The Galaxy S9+ has a bigger 6.2-inch display, 3,500mAh battery and a dual camera setup that includes the same primary camera but also a secondary 12MP f/2.4 telephoto lens. Both the phones are IP68 rated and feature stereo speakers. The sale is starting from March 16 and the phones will be available to buy from Flipkart, Samsung Shop, and also from offline Samsung stores.